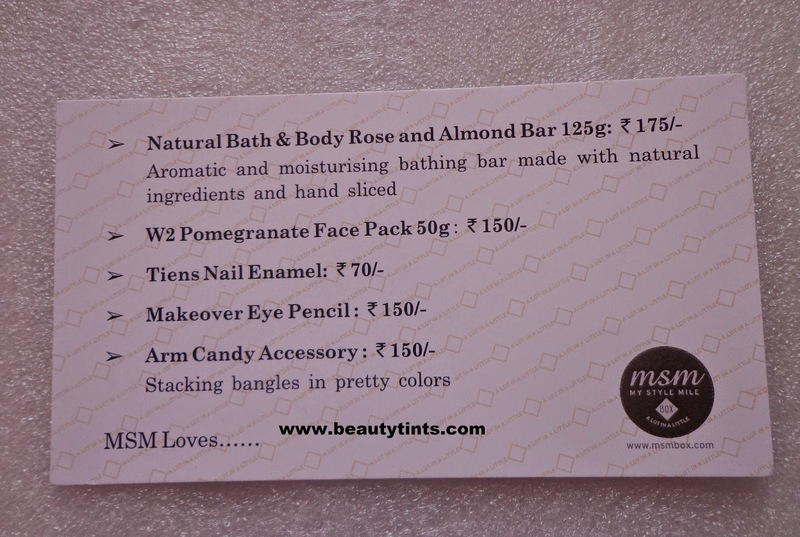 Sriz Beauty Blog: MSM Express Box May 2015 Edition Review!!! 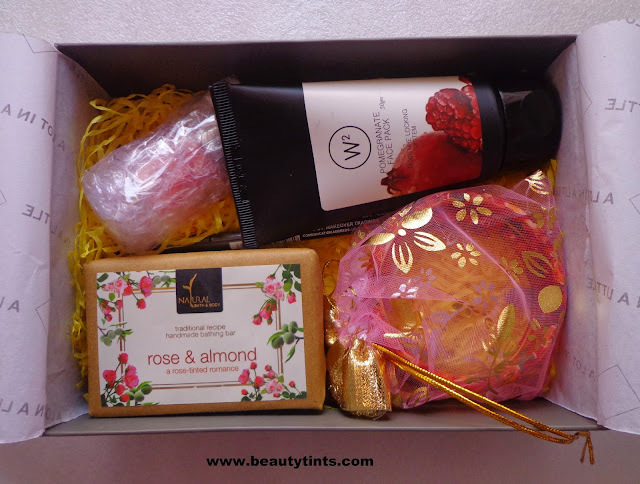 Today I am reviewing one more subscription box,which is the My Style Mile (MSM) Express Box May 2015 Edition, which I received yesterday.This is my second box from MSM,I have tried once before in February.After reading various reviews on this,I got tempted and ordered this Month's Box,which costed me around INR 495/-. Contents of May Box : The express Box comes in a pretty pink colored box.Inside of which there are information cards about the products which we received.Underneath them are the products for that particular month. 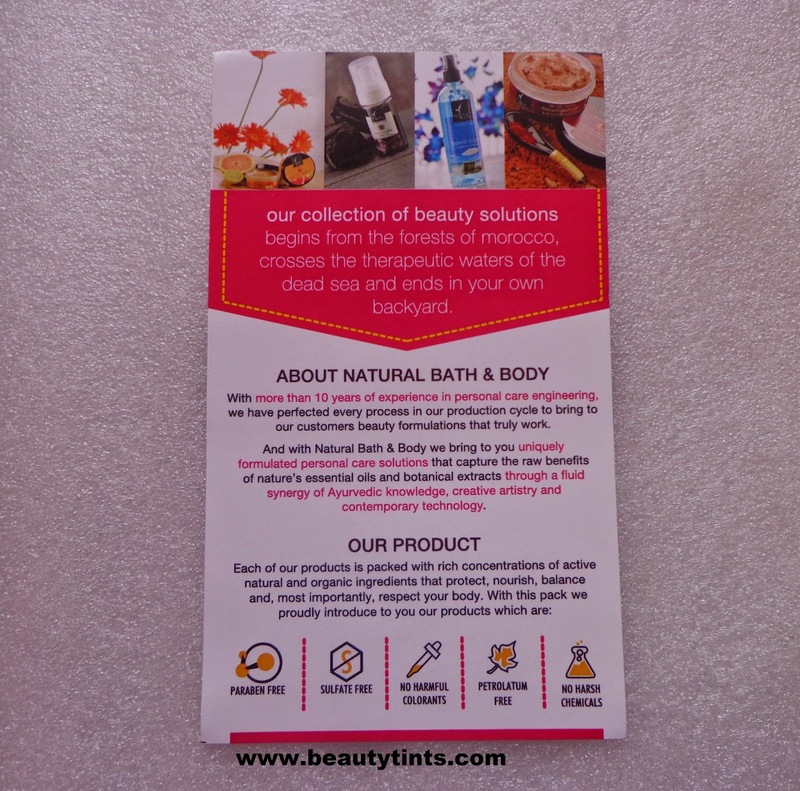 Here are the set of products which I received in this May Month Box.I have received 5 products in which all are full sized. 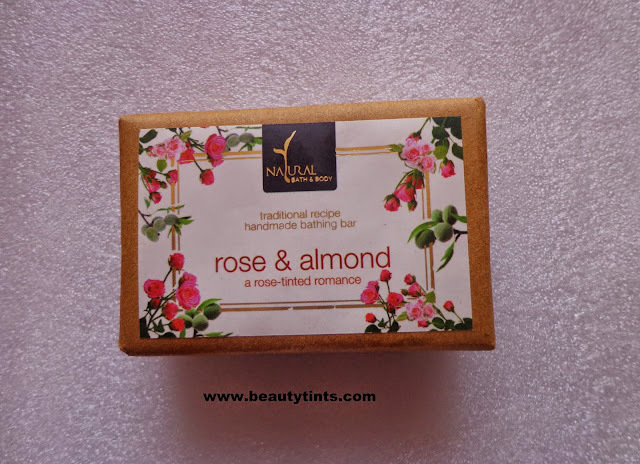 1) Natural Bath & Body Rose & Almond Soap : This is the first full sized product 125 gm product which Costs around INR 175/- which covers 1/4th part of the price of the box.It has an amazing Rose scent,which I felt immediately after opening the box.Even with out opening the wrapper,the fragrance spreads all over the room.I can't wait to try this!!! 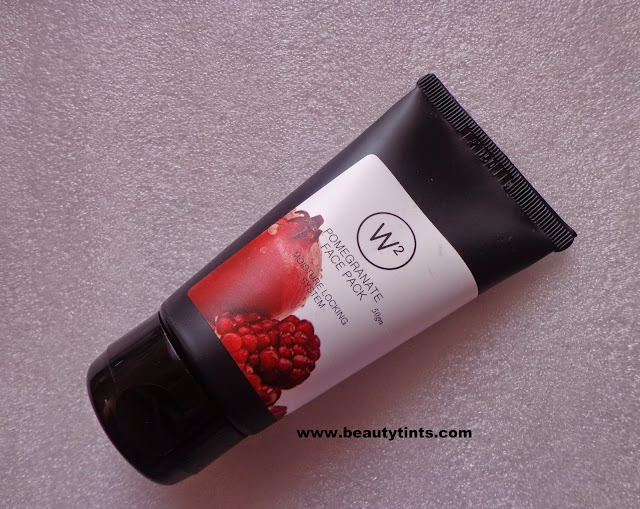 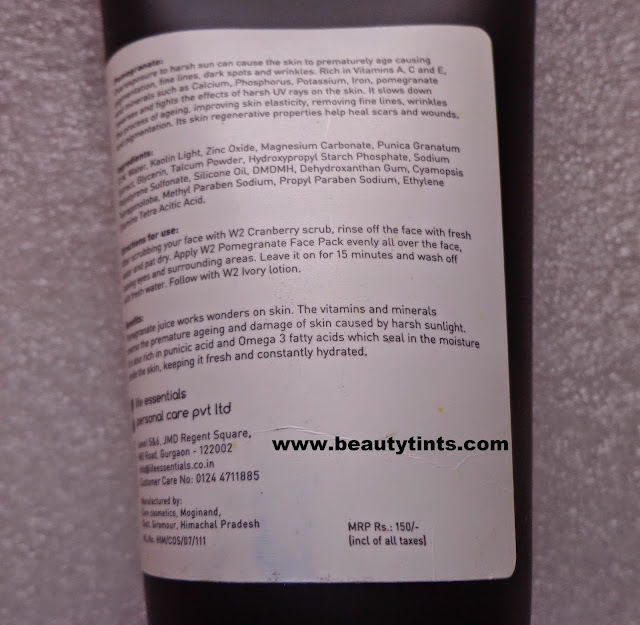 2) W2 Pomegranate Face Pack : This is the second product from the box which costs INR 150/- for 50 gm.I was excited when I first saw it but after looking at the ingredient list,I am a bit disappointed as it is loaded with parabens. 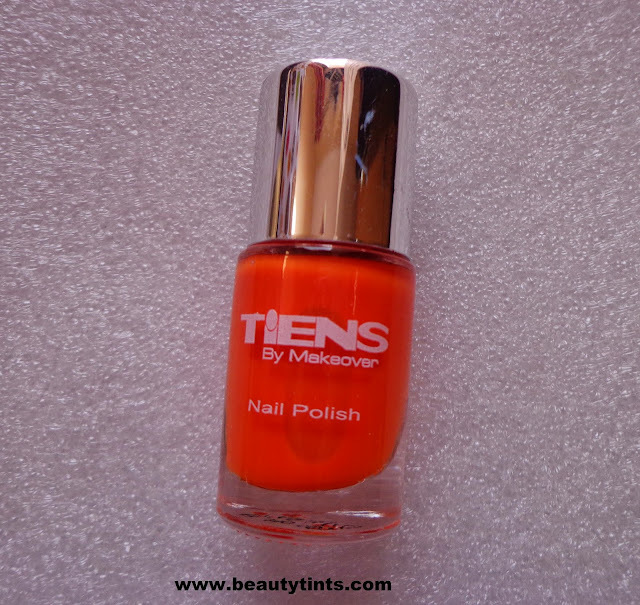 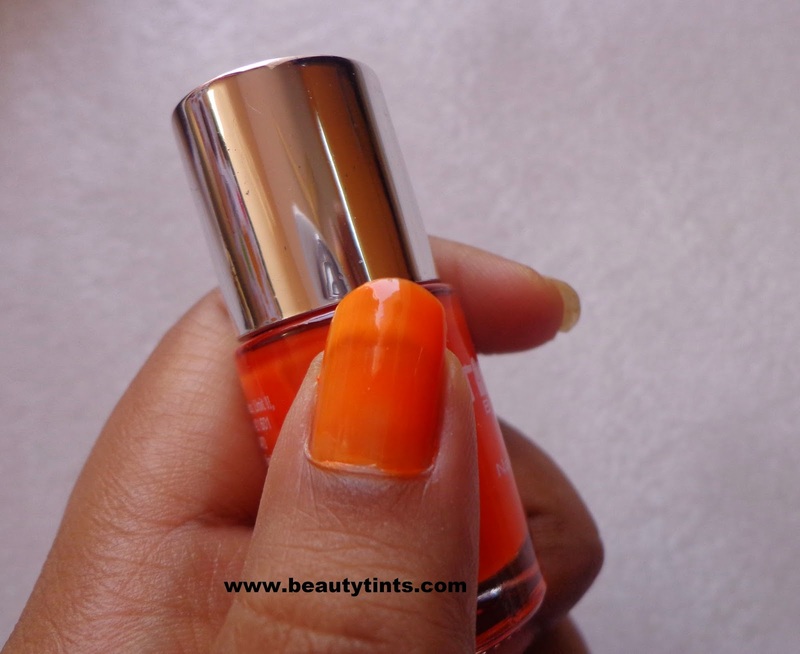 3) Tiens by Makeover Nail Paint : This is the 3rd full sized product which costs around INR 70/- I love to try different nail paints and this is the brightest nail paint which I tried so far.I got the shade 43,which is a bright orange colored nail polish. 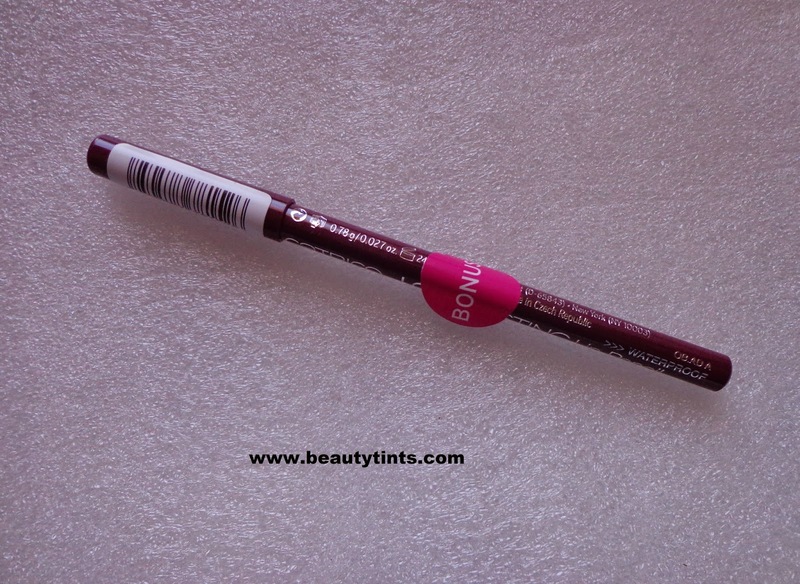 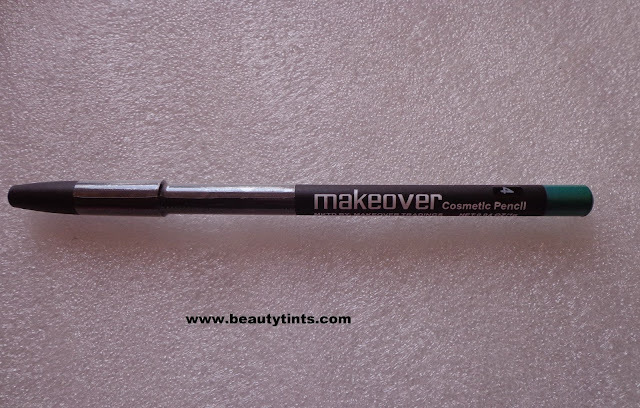 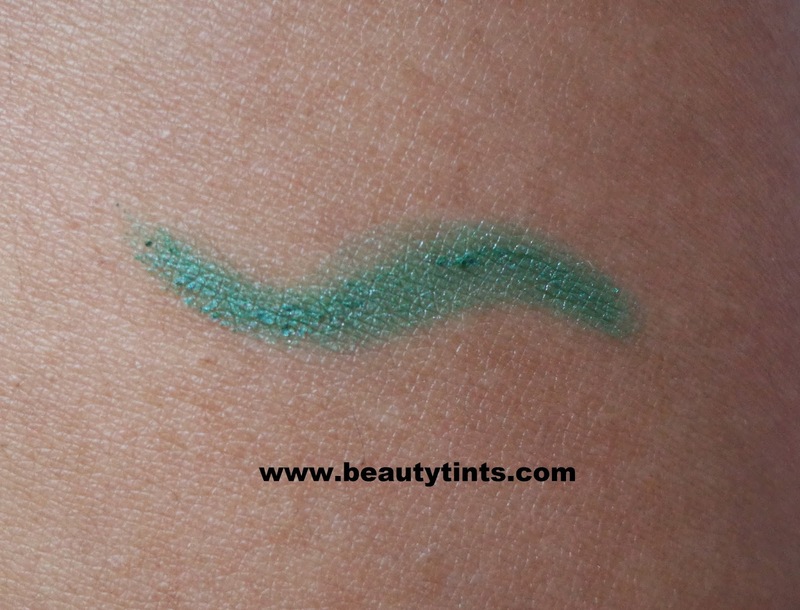 4)Makeover Cosmetic Pencil: This is one more product from Makeover.I got the shade 4 which is a sea green colored eye liner.It has a soft creamy texture and good pigmentation.I haven't tried green eye liners yet...now will try this! 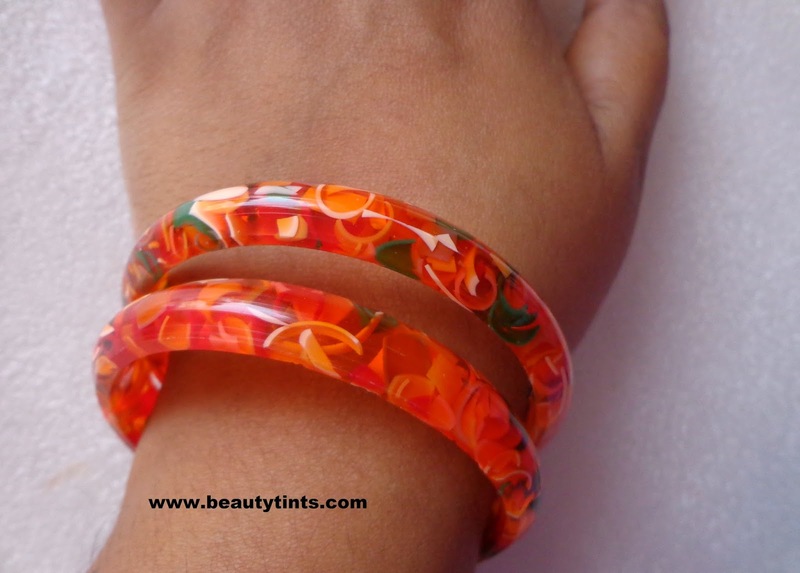 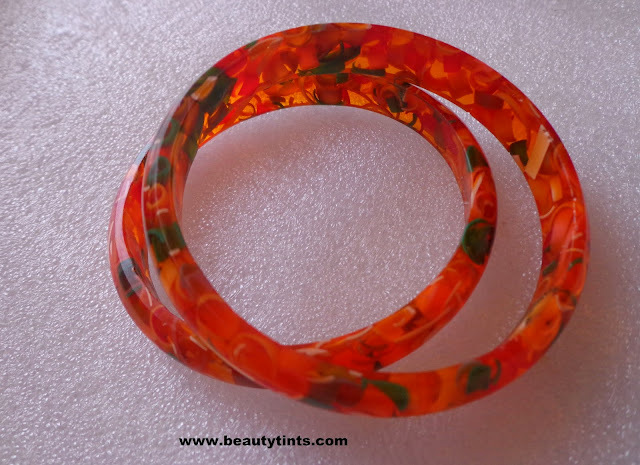 5) Arm Candy Accessory :I got a pair of bright orange Stacking bangles from Arm Candy Accessory.As they have asked to select the size of the bangle while ordering,so I got the bangles with a right fit for my hands. 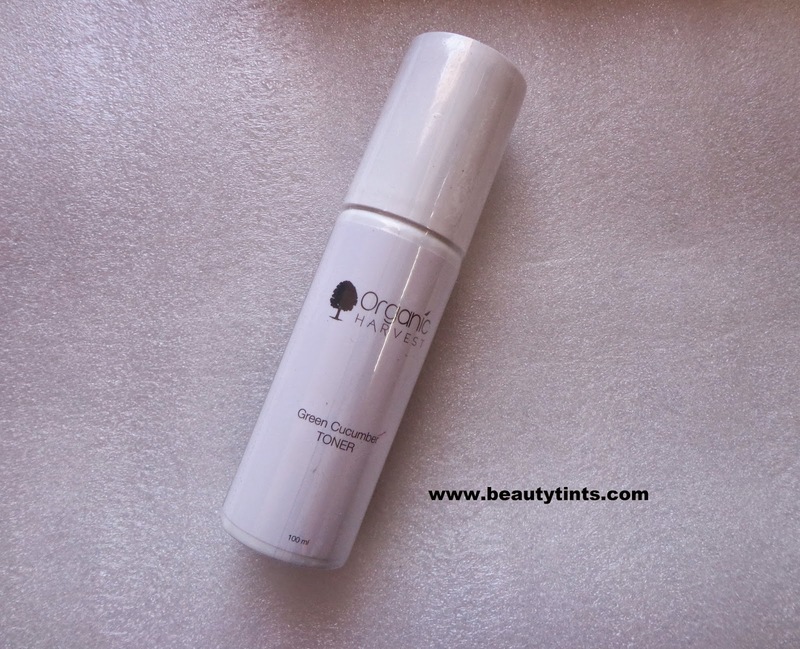 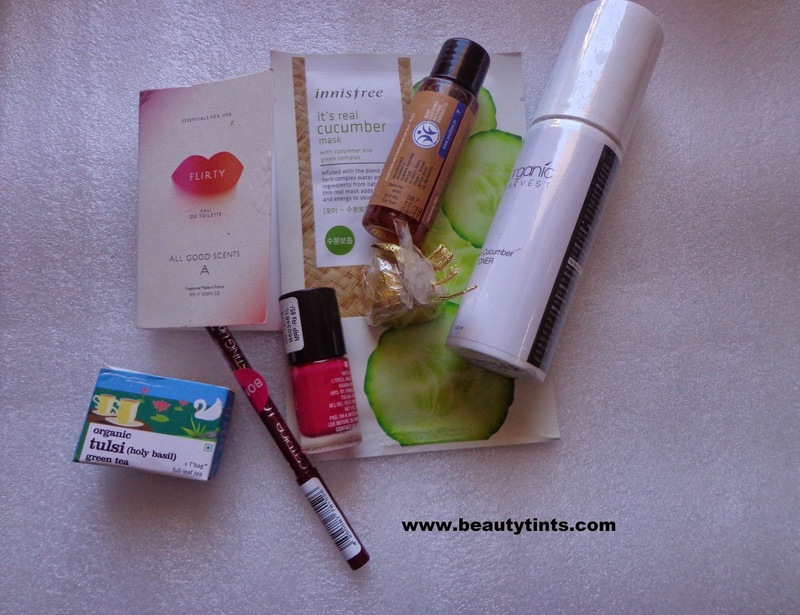 Add captionMSM Express Box May 2015 Edition Review!!! 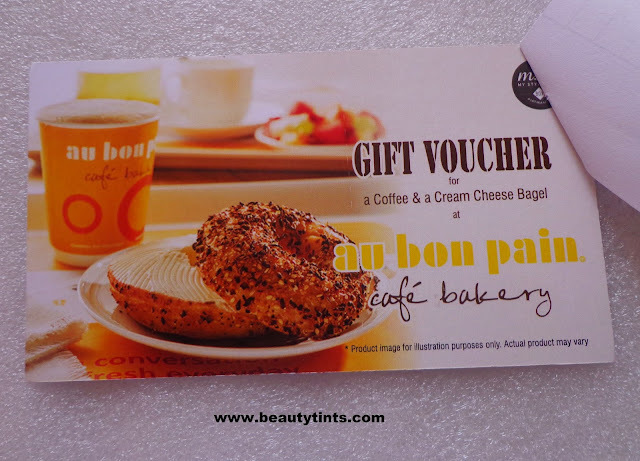 And along with these there are also gift vouchers from O2 Spa and Au Bon Pain Cafe Bakery,which I am planing to redeem soon. 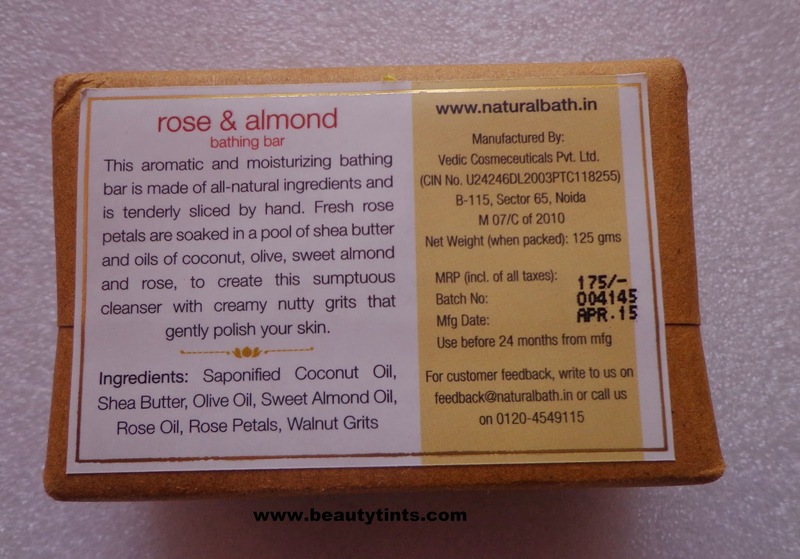 So,these are the products which I received in the May Edition MSM express Box.And for those who live in Delhi/NCR customers,they have sent an extra bonus Organic honey sample too. 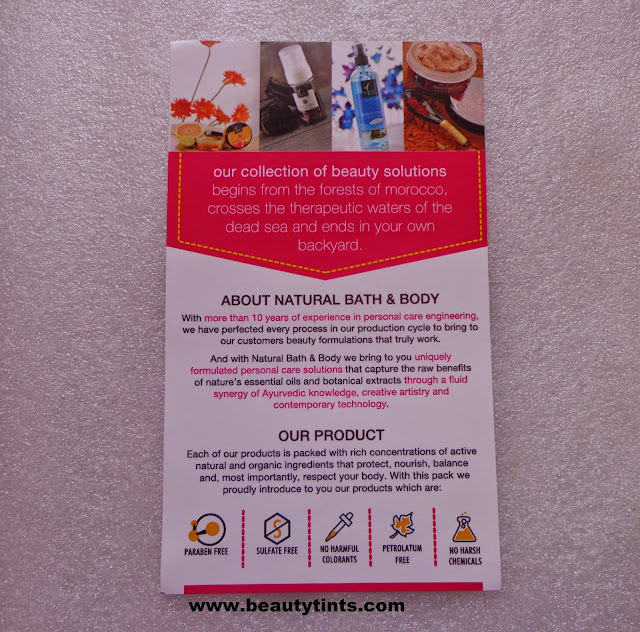 Final Thoughts : Overall a worthy subscription box with good mix of products ranging from skin care to makeup. 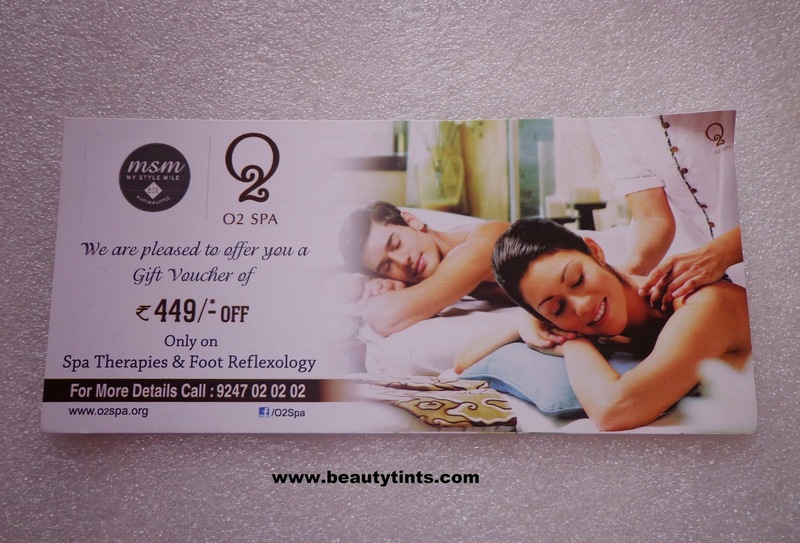 Good value for money!!! 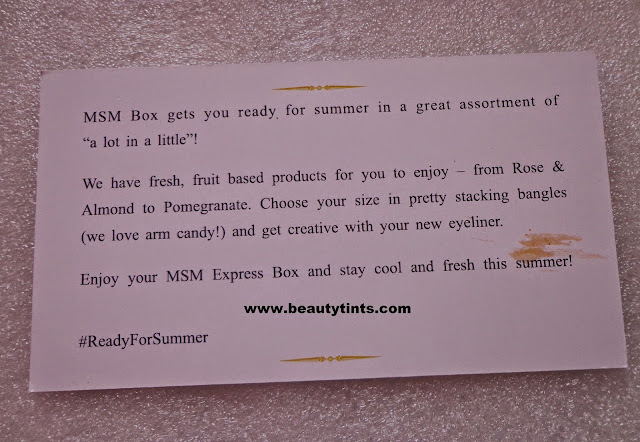 Let me know about your views about this May MSM box in the comment section below. 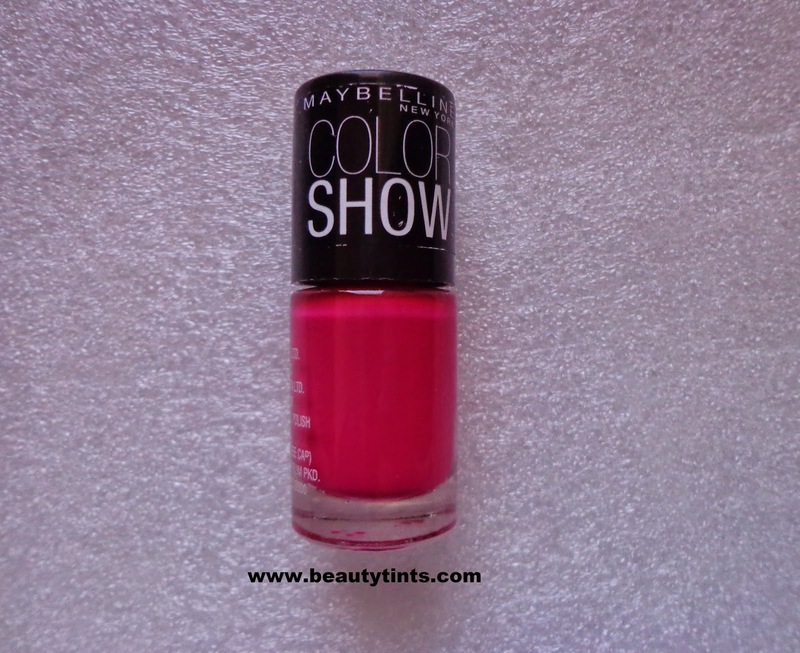 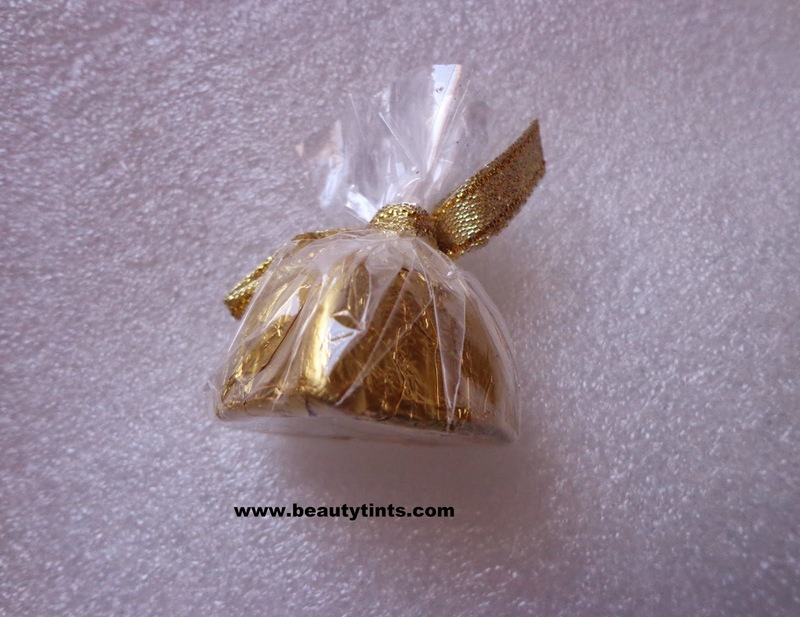 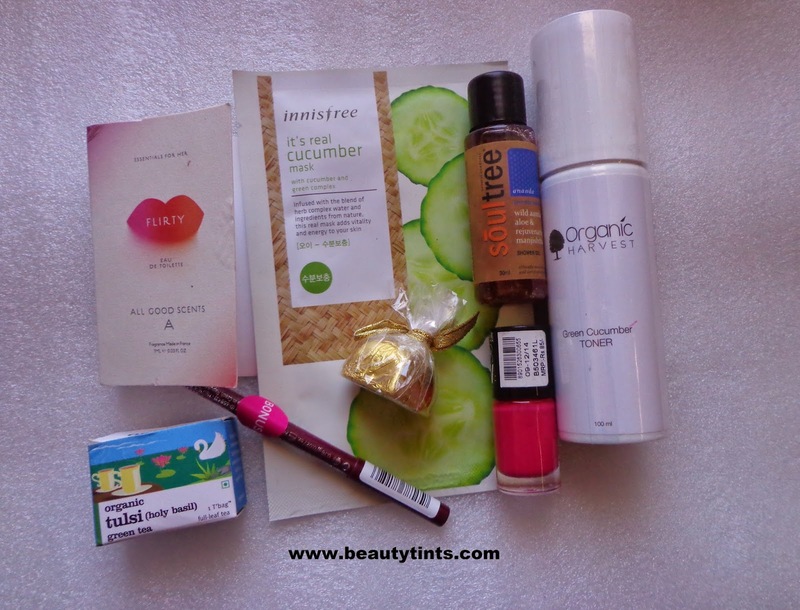 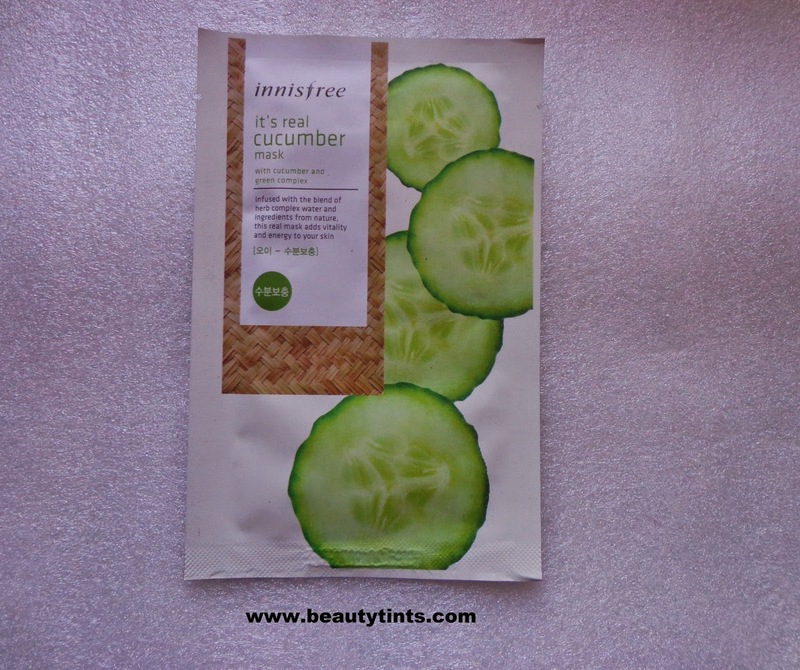 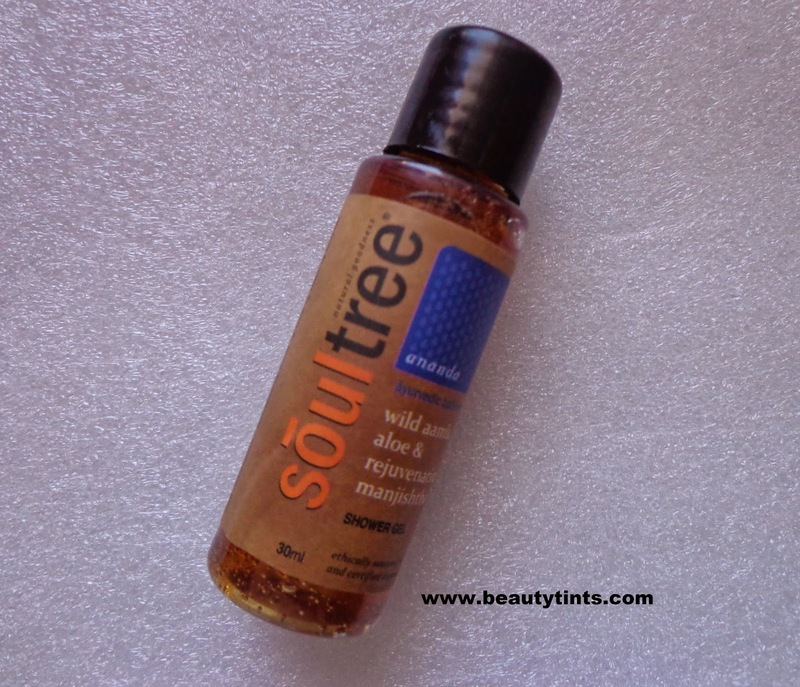 Also Check out the review of May Beauty wish Box here.